Strictly speaking this is not week four, more like five or six, but after an intense period of work on Winter Journey, life got busy and the project had to go on the back-burner. Working as a professional musician in London is an extreme existence at times, and one such patch had crept up on me: the schedule exploded, I found myself packing for a tour in five days time (because that was the only opportunity I had and essentially lived out of a suitcase at home), I was cramming my practice into breaks and intervals of concerts and was actually looking forward to a seven hour bus journey so I could catch-up on some admin. But I did have time to grab a coffee with Chris Glynn and chat through some ideas. Chris has a deep understanding and huge respect for Schubert’s work, and he was keen that the essence of the work remained. Finding the right degree of changes for the arrangement was important, and with that in mind we decided to record two versions – a transcription of the work which would strictly follow the vocal part, and a second version which would include the changes. We would then have the flexibility to create our final version in post-production, and not have to worry if we got cold feet about a particular aspect of the arrangement. Other ideas popped out over the course of our coffee, for example using the trombone to highlight the drone of the of The Hurdy-gurdy Man and even multi-tracking one song (or are we getting carried away again?). So it was back to the time-consuming job of inputting and interpreting the solo part for me (of which songs one to eight are now complete), and then to try and schedule a session with Chris to play through the first half, check the key changes work, try out some of the muted passages and discuss any changes we may want include in the second version. I write this on my way back from another tour of Italy, with the prospect of a much quieter week ahead of me, including a trip to Glyndbourne to watch Der RosenKavalier which I am very excited about. I am still concerned about how we bring something new to this version for trombone and piano, but hopefully the next couple of weeks will shed a lot of light on it. This weeks recording is by Matthias Goerne and Christoph Echenbach. 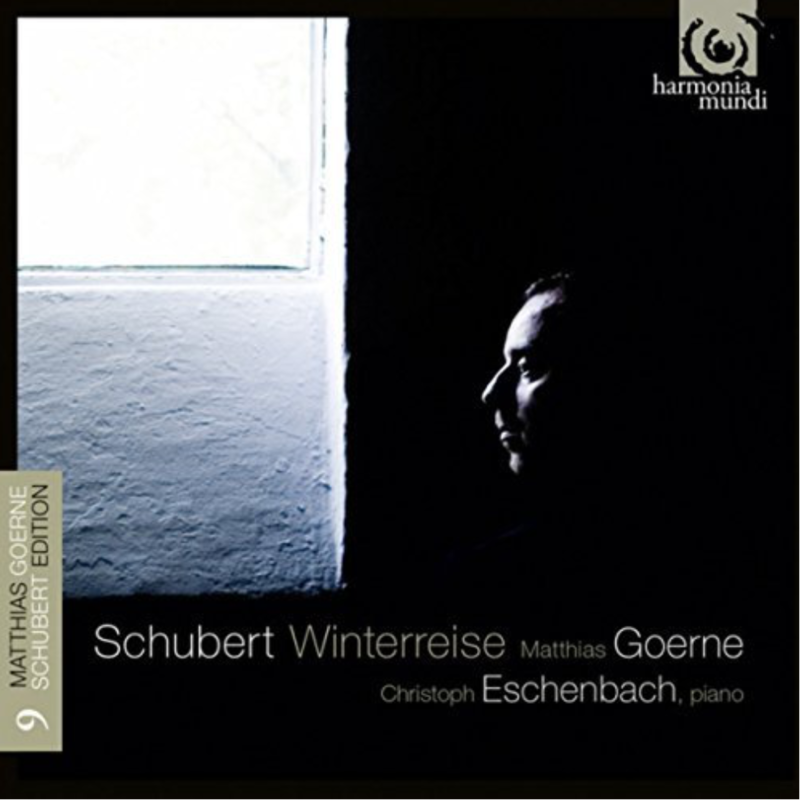 I’ve always loved Matthias Goerne’s voice, but perhaps not as suited to Winterreise as other singers. Some really dramatic elements to this recording, real food for thought.